I took a risk and messaged her: “This might sound creepy, but are you at the College of the Ozarks spring musical? I think I just saw you! I’m in row N with a red jacket on." “Yes! I’m in the balcony. I’d love to meet! This is so crazy!” she replied. Moments later, I got to meet a woman I admired from afar, a BIG dreamer, a woman committed do WHATEVER the Lord asks, a wife and mother of three, and the founder of a business supporting 20+ artisan groups in 12+ countries, International Blessings. 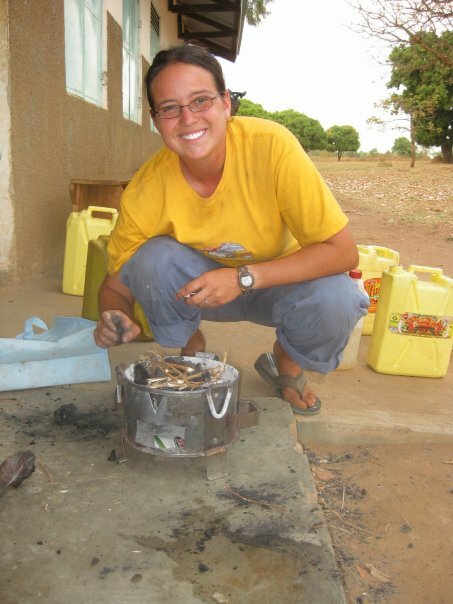 Graduation, marriage, motherhood, and pregnant with her second child, in 2012, Sarah Barnett founded International Blessings, a company partnering with fair trade companies like one in Haiti that creates jobs for mothers and fathers who do not want to give up their kids to orphanages because they can’t feed them. International blessings offers fair trade items made by families living in poverty, to monthly subscribers. 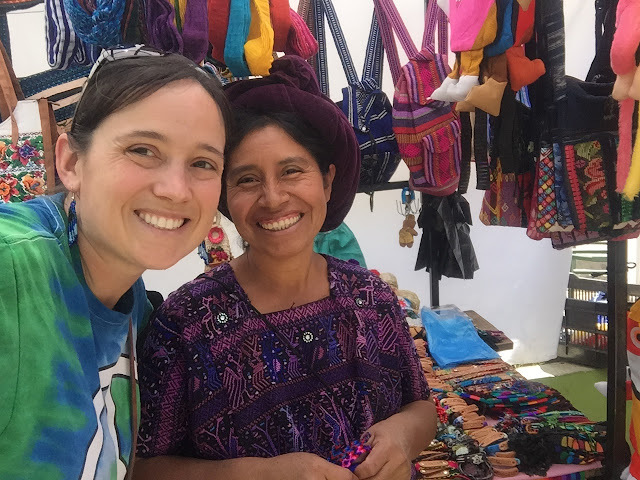 Subscribers receive 3-4 handmade products typically including a pair of earrings, a bracelet, and 1 or 2 other items such as a scarf, ring, coin purse toy, or home décor items. Just last month, Sarah bravely took her husband and three young children to Guatemala to visit with artisans there! She is introducing her children to the world starting at a young age! I love that I got to meet Sarah, and hope that as my daughter attends College of the Ozarks in the fall, she will get to know this incredible Mud House Mama even better! Our meeting was a divine appointment only God could have arranged! 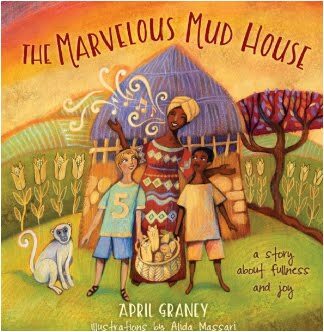 I sign copies of The Marvelous Mud House, with the message: “You are blessed! 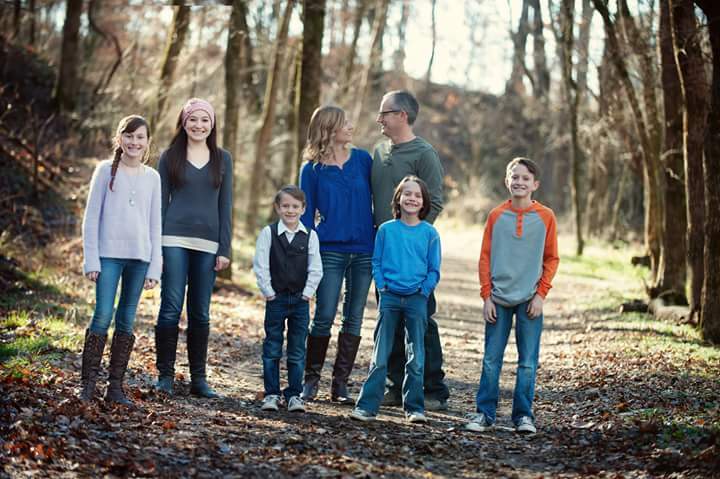 Be a blessing!” I love that Sarah Barnett is empowering people to do just that! Follow Sarah and International Blessings on Facebook HERE! Follow her on Pinterest HERE.